Why are vintage experiences so celebrated? Perhaps because they hark back to a bygone era of simplicity, or because it’s fun to reminisce. Most people have a village hall or community centre in their local area which is usually perfect for a film screening. Some pubs and restaurants also have free rooms you can use if you’re going to buy food and drink. Hiring out a venue, or using a room somewhere creates an authentic experience and gives everyone a fun night out. Some places will have equipment you can hire. Keep it simple. Basics are a DVD player, speakers, a screen and a projector. You might even be able to pull it all together from friends and family. 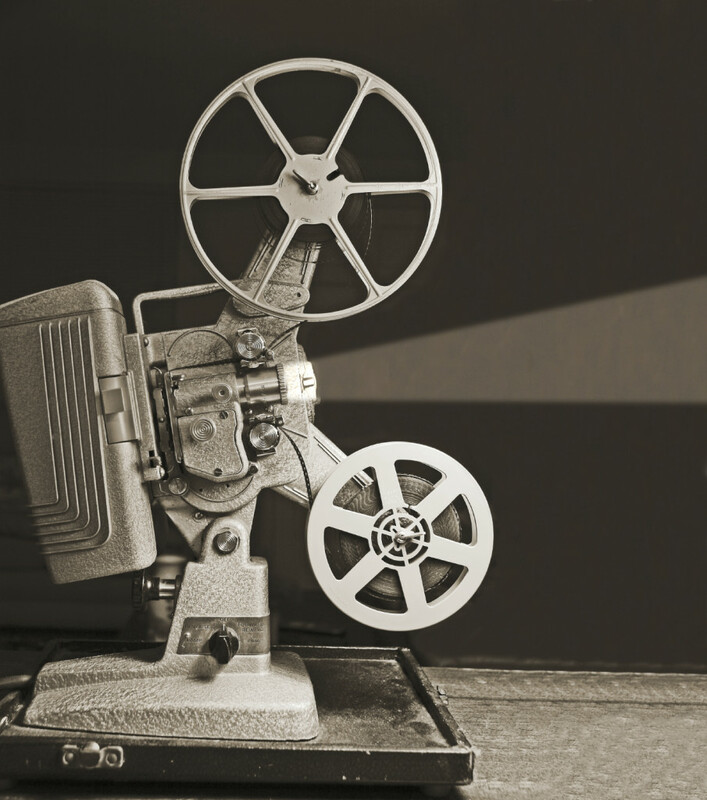 A great way to keep it vintage is to collect old home movies from friends and family members. You can upgrade VHS to DVD and get cine film transferred to DVD too, so dig up what you’ve got and get it transferred. You shouldn’t need a licence if you’re screening home movies but if you screen anything else, even if you don’t charge, you may need a non-theatrical film licence. Depending on the era of the films you’re screening, you could also provide vintage food and drinks. Making old style sandwiches, creating cocktails of the era or offering cakes that would have been made back then will bring a lovely feel to your event. This is a great way to celebrate a birthday, or wedding anniversary as it’s truly personalised and lots of fun! Contact us today to get your home movies transferred from cine film and VHS to DVD and get your film night started.